Click/tap here to find the best Kentucky music teacher for your needs! 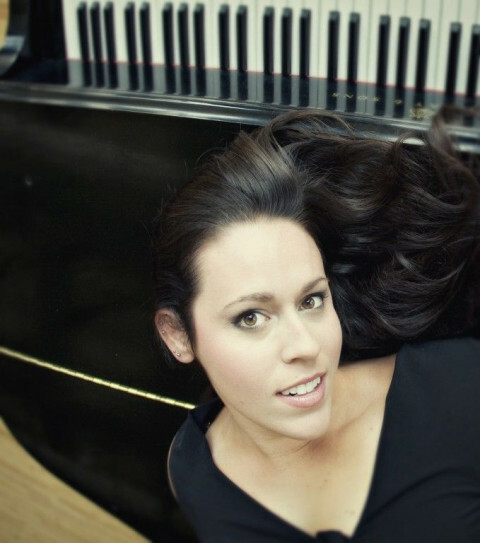 Stacey is a fun and energetic piano and voice teacher offering lessons for all ages. Stacey is a professional soprano known as an active performer in the Cincinnati area. Stacey has sung for 8 seasons with the Cincinnati Opera as a member of the core chorus and sings with Cincinnati's professional chamber choir the Vocal Arts Ensemble. Stacey has studied piano from the age of 5 and is known for accompanying herself while she sings. 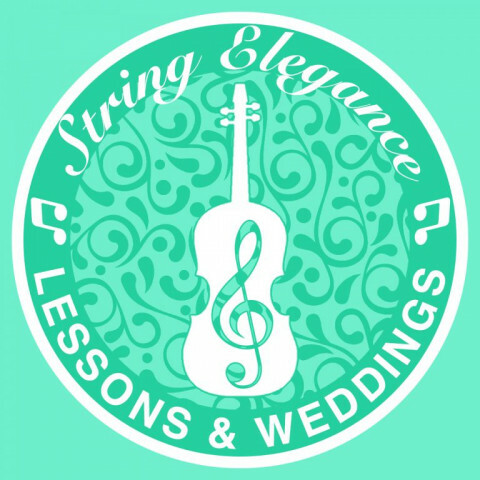 Stacey has taught students of all ages and with various musical styles. Her students have included professional ballet dancers with Broadway aspirations, an 8-year-old girl simply wanting to break out of her shyness, high school students preparing for College auditions, and retirees just having fun. Her students have performed in nationally known rock bands, been accepted into College music programs, they have been members of the May festival Youth Chorus, the Kentucky Governor's School for the Arts, and have traveled to Europe with competitive touring choirs. Private music instruction in piano, voice and flute. Instruction includes music theory and also related topics such as sight singing and ear training for vocal students. Ages 5 through adults are welcome!